As a late holiday gift, Land Rover confirmed what we’ve long suspected today: The next-generation Defender will return to the U.S. and Canada in 2020. 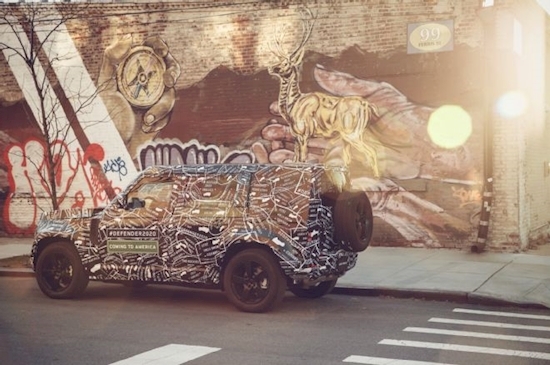 The company also confirmed that “all will be revealed” in 2019, and with plenty of images of the Defender in New York City, we presume that's where the new SUV will be shown off for the first time. The New York International Auto Show is in April, so we're counting down the months. 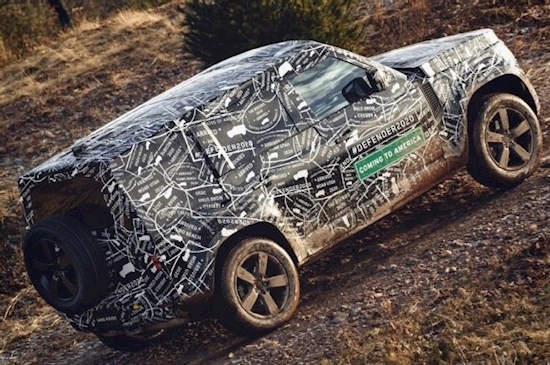 The Defender has been spotted testing in a variety of conditions, each truck wearing not-so-sneaky camouflage touting the SUV as the “Best 4x4xFar.” Land Rover claims the Defender has seen temperatures ranging between –40 degrees to 120 degrees F, climbing to altitudes in excess of 13,000 feet. 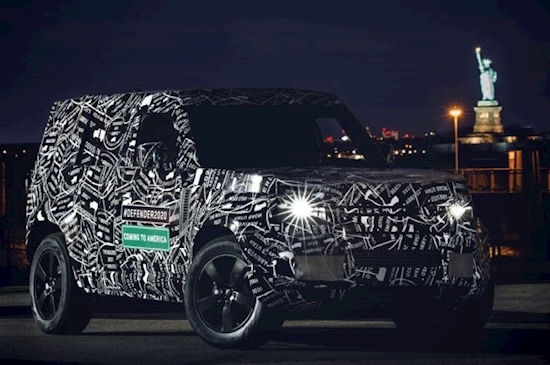 Of course, the new Defender is the latest in a long line of Series Land Rover vehicles, stretching back to the first-ever Land Rover vehicle, the 1948 Series I. The Series I was replaced by the Series II in 1958, which was then superseded by the Series III in 1971. That rugged off-roader gave way to the Land Rover Ninety and One Ten, which were renamed Defender for 1991. 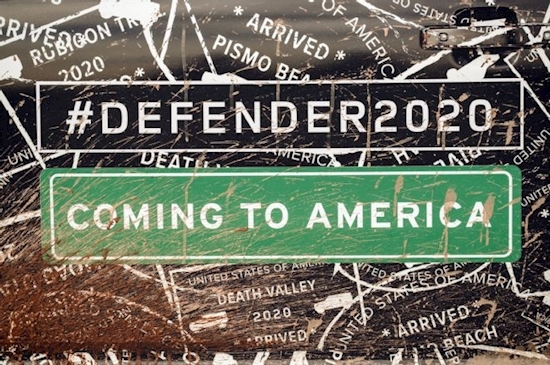 The Defender lasted in series production until 2016. The U.S. only received a few years’ worth of Series Land Rovers, with sales ending here in 1974 before resuming again in 1993. The Defender lasted in North America until 1997, when it was made extinct by federal airbag and side impact protection laws—Land Rover didn’t see fit to update the Defender to 1998 U.S. standards, given the SUV’s niche-level sales. 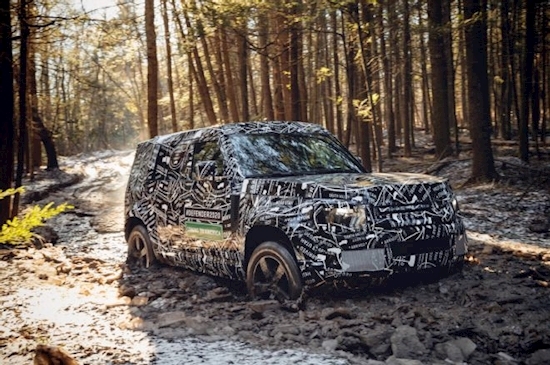 When it returns for the 2020 model year, the new Defender will represent the most complete redesign in Series Land Rover history. Series I, II, and III models are identical in many ways, and even the thoroughly revised first-generation Defender was a mere significant update on its predecessor, rather than a clean-sheet design. 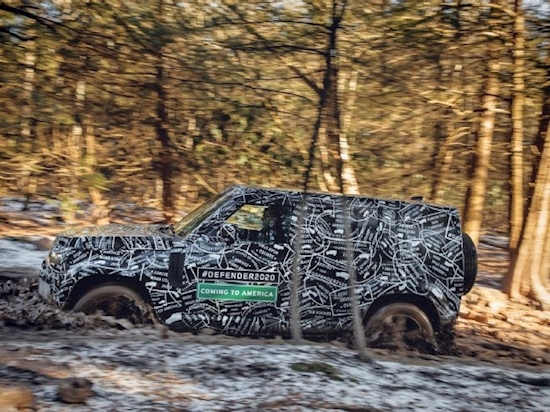 However, the all-new Defender will receive totally revised interior and exterior styling, modern driver-assistance features, and likely the most rugged versions of Land Rover’s off-road hardware and computer wizardry. In a controversial move, the Defender also features an independent suspension on all four corners. We must cop to some suspicion that Land Rover will handle the redesign of the legendary Defender poorly. For example, some of the testers we’ve spotted don’t seem to offer a removable roof or the nameplate’s signature safari windows in the roof corners. A Range Rover–aping clamshell hood replaces the old Defender’s separate bonnet. In many ways, the Defender test vehicles remind us of the late Land Rover LR3 and LR4, which were attractive SUVs in their own right but not suitable styling benchmarks for the legendary Defender. Prove us wrong, Land Rover. Regardless of its styling, don’t be surprised to see the new Defender run rings around any of the other luxury SUV competition, giving Land Rover a true and proper competitor for the Mercedes-Benz G-Class and Jeep Wrangler Unlimited. Speaking of those two vehicles, we expect the Defender to slot right in between them, pricing-wise. A base Defender should start at about $60,000, rising to $80,000 or so with options. We’ll know more in the next several months, so stay tuned.